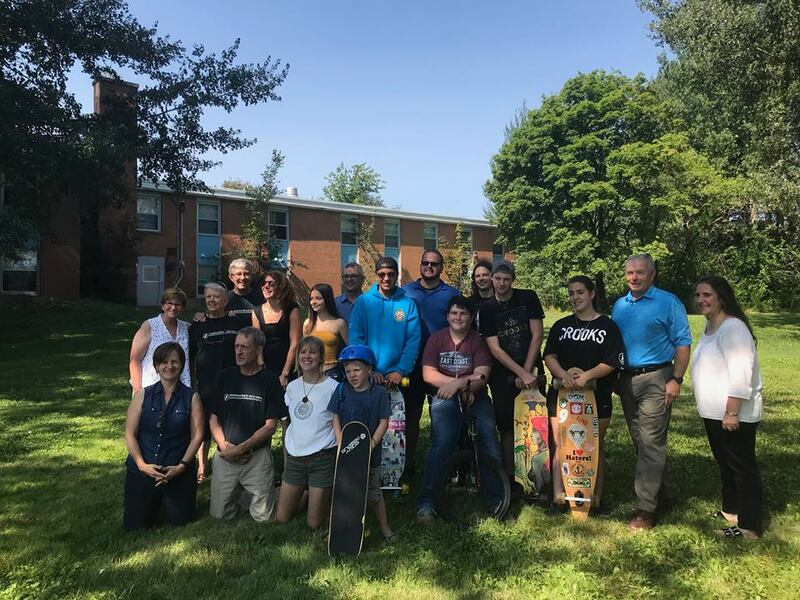 Through the support of the Town, Municipality of the County of Antigonish, St. Francis Xavier University and the Antigonish Skatepark Association, our community will have its very own Skatepark in Fall 2019. An agreement was reached with St. Francis Xavier University and they have generously agreed to lease the land along West Street to construct the skatepark. The Skatepark will enhance the 13,753 square foot site on West Street and will serve as a celebrated destination for Antigonish youth and their families. The location was selected due to its visibility, ease of access and its proximity to the RCMP station, which ensures the venue will be a safe space. 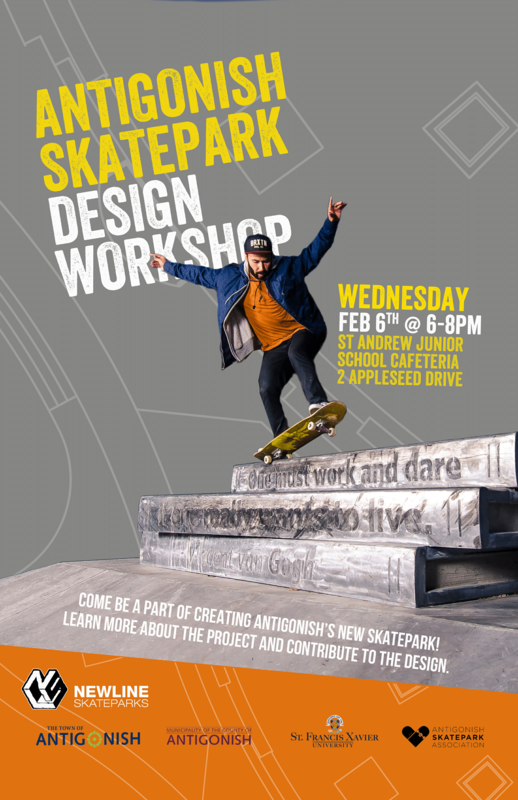 After a competitive procurement process, New Line Skateparks has been awarded the contract to design Antigonish’s All Wheel Skatepark. The design process is being launched through two community consultation sessions, the first of which is scheduled for February 6, 2019 at 6 p.m. to 8 p.m. at St. Andrew’s Junior School. New Line Skateparks is Canada’s most experienced and respected municipal skatepark design-build team. To view some of New Line Skateparks’ previous projects, click here.